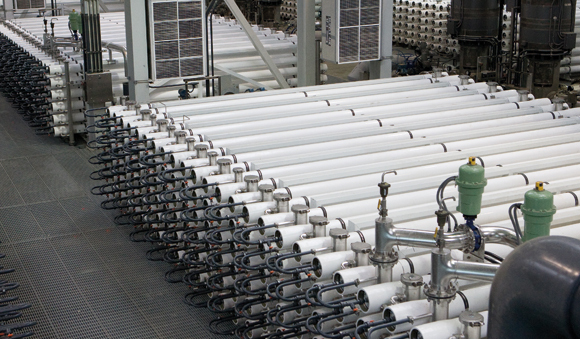 The SILO is a simplified approach to membrane bioreactor (MBR) treatment for smaller applications where ease of operation and low maintenance is necessary. 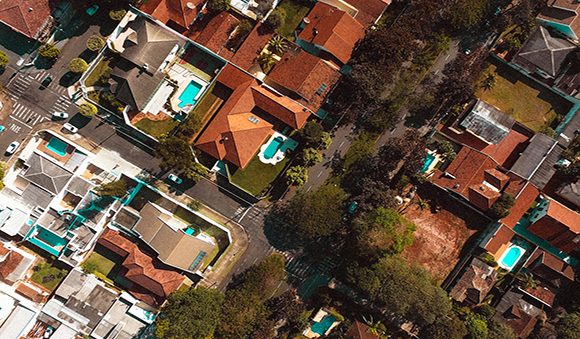 This system is geared toward populations between 100 and 2000 people. It defines simplicity with very little automation and only six moving parts while still using the most advanced wastewater treatment process, the MBR. 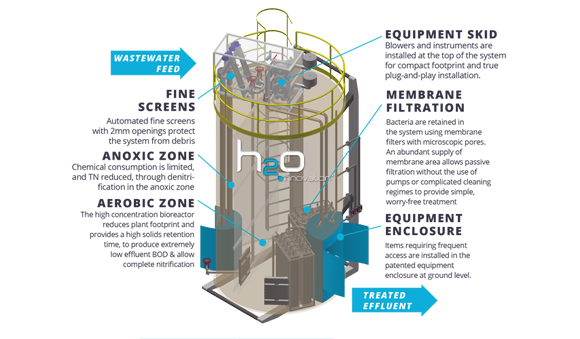 H2O Innovation’s SILO membrane bioreactor system redefines satellite wastewater treatment. The simplicity in design allows reliable operation without complicated programming and extraneous mechanical and electrical controls. 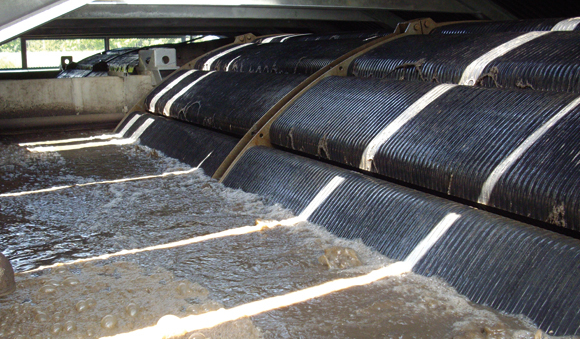 With only six moving parts and a simplified electrical design, it provides the superior effluent quality of a membrane system without the complexity.